Taj Mahal is the most famous monument and Rajasthan is the most famous state in India. Rajasthan is recognized for depicting authentic tradition and culture of India. With the itinerary of 17 Days Taj Mahal with Rajasthan Tour, you will love the forts and palaces of Rajasthan and realize that India has a lot more to offer from tourist point of view. Enjoy a tour of the Taj Mahal, an enchanting monument to love, built by the Mughal Emperor Shah Jahan for his beloved wife Mumtaz Mahal after her death in 1631. The tomb, made of white marble and situated on the banks of the Yamuna River, is an unforgettable sight. Also view the Agra Fort, Tomb of Itimad-ud-Daulah, and Emperor Akbar's Tomb at Sikandra. Later visit the town of Fatehpur Sikri. 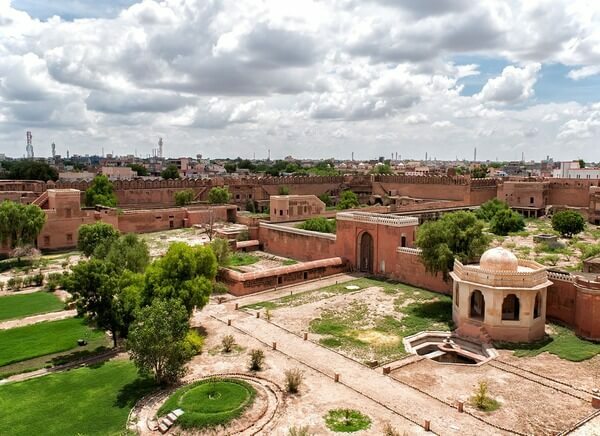 This town built by Emperor Akbar contains many grand monuments but was abandoned after his death. Overnight stay at Agra. 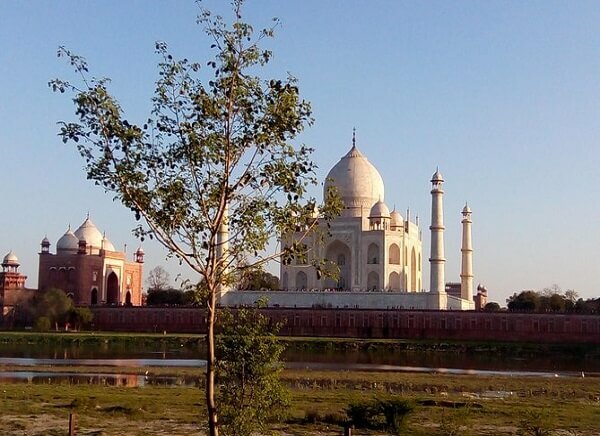 Enjoy sightseeing and shopping in Agra. After shopping, leave for Gwalior. Arrive at the capital of the Scindia dynasty. 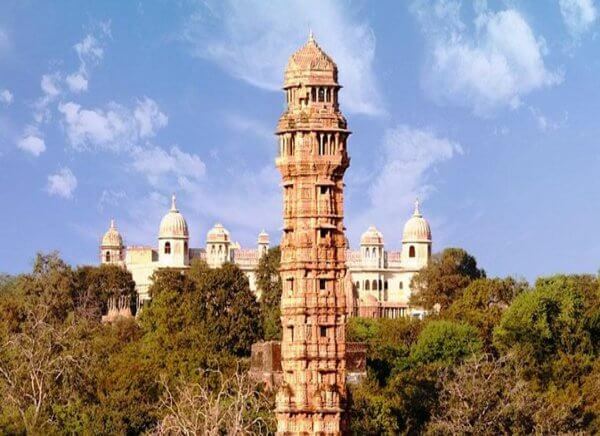 Enjoy a tour of the grand Gwalior Fort, the Man Mandir Palace, the Jivaji Rao Scindia Museum, Sas Bahu Ka Mandir, Sun temple, the tombs of Tansen and Muhammad Ghaus. Overnight stay at hotel. Travel to Orcha - a medieval capital of the kingdom of Bundelkhand on the banks of the river Betwa. Visit its famous palaces and temples, including the Jehangir Mahal, Raj Mahal, Ram Raja Temple and Chaturbhuj Temple. Overnight stay at Orchha hotel. Travel to Shivpuri from Orchha, previously the summer capital of the Scindia rulers. Check into hotel and rest for the day. After breafast, Leave for Kota and enjoy seeing the Jagmandir Palace, Chambal gardens, city palace and Fort and Rao Madho Singh Museum in Kota. Overnight stay at Kota. Enjoy breafast and leave for Chittorgarh - the capital of the local Sisodia clan of Rajputs from the 8th to the 16th centuries. The history of this town is written in blood and sacrifice. Muslim rulers sacked Kota three times in the medieval period. Check in and overnight stay at hotel. After breakfast, Enjoy seeing the Chittorgarh Fort, Victory Tower and other historic monuments in Chittorgarh. After sightseeing, leave for Udaipur - a fairy tale destination with gorgeous Lake Palaces. On arrival, check in and rest for the day. Enjoy sightseeing in Udaipur. Visit marble and granite Lake Palace overlooks the blue waters of Lake Pichola. 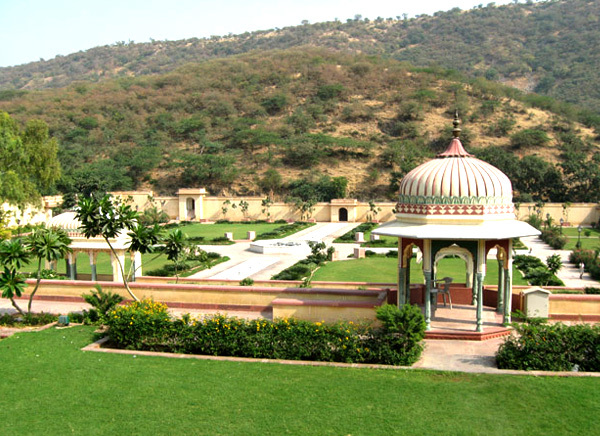 Jag Niwas - the summer residence of the princes of Mewar, is a regal luxury hotel. 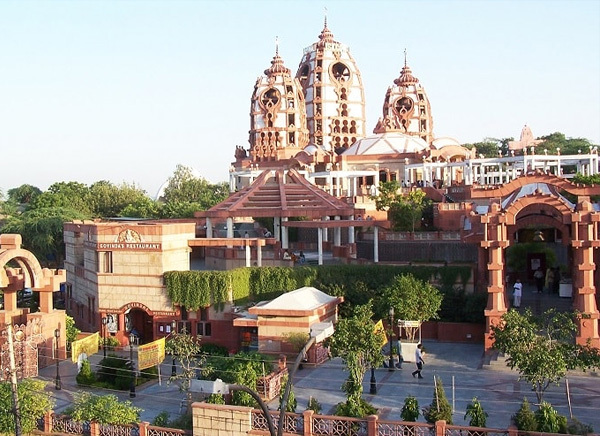 The Jag Mandir is another island palace and a beautiful building in red sandstone. Overnight stay at hotel. After breakfast, leave for Jodhpur, the capital of the Rathore clan. The magnificent Mehrangarh Fort set on a high hill overlooks the city. The grand Umaid Bhavan Palace and the Jaswant Thada are sights to see on your tour of Jodhpur. Overnight stay in hotel of Jodhpur. After breakfast, leave for Jaisalmer - the westernmost part of Rajasthan, famous for its golden sandstone architecture. Check into hotel after arrival and rest for the day. Enjoy sightseeing in Jaisalmer where you will see the Golden Fort, beautiful old havelis or mansions, the Jain temples and the spectacular sunset over the sand dunes at Sam. After breakfast, leave for Bikaner where you will see the forts, palaces, temples and other attractions. Check into hotel and overnight stay at Bikaner. Enjoy sightseeing in Bikaner and see the Junagarh Fort, the Lalgarh Palace, the Kali temple, the Ganga Golden Jubilee museum and the Camel Research Farm. Later leave for Mandawa and after arriving check into hotel and relax overnight. Enjoy sightseeing in Mandawa, known for its mansions or Havelis with exquisite paintings on their walls. Mandawa Castle and Mandawa Fort are also a beautiful sight. Leave for Delhi and stay overnight at the hotel in Delhi. Transfer to the airport to catch your flight home with unforgettable memories of your Taj Mahal and Rajasthan Tour.